GT6 Concept Movie #6 "Start your Engines"
New Gran Turismo 6 Trailer and Features List Revealed! 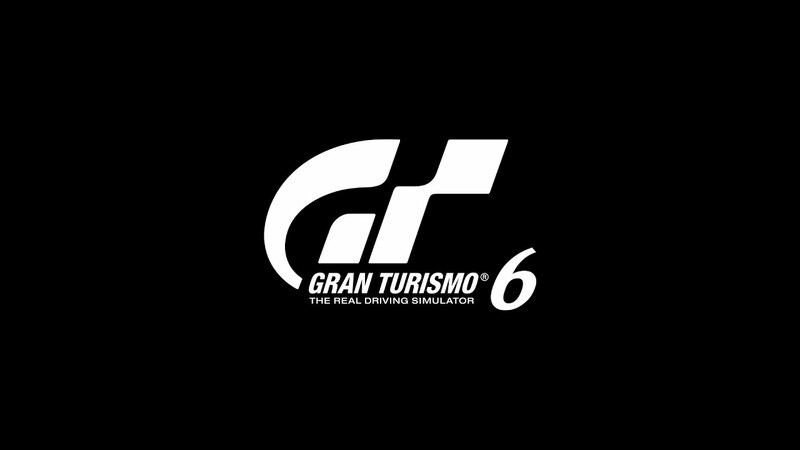 A new trailer for "Gran Turismo 6", available the 6 December 2013 exclusively on PlayStation®3, has been released, together with a detailed list of the game features. We have revealed also the car list. New tracks, the "Ascari Full Track" in Spain and the all original "Gran Turismo Arena", have been announced. Details regarding weather changes, time transitions and the night sky astronomical system are also introduced for the first time in the series. A variety of modes have been announced. Screenshots have been made available for the "My Home" screen user interface (the starting point of your journey), the Arcade Mode, the Career Mode, the Special events and more. Please also take a particular note of the new "Star System". More information has been announced regarding "Dealerships" and "Recommended Cars" cars (stocking cars recommended for specific Career Mode races and Seasonal Events) and your Garage where you can organise your purchased cars. New information related to Tuning Parts, Custom Parts, Pit Service, Racing Gear, Paint (to name a few) has been released. In addition to popular features such as Open Lobbies and Seasonal Events from the previous edition, this instalment will now have a variety of new community features: organise your own clubs, communicate in forums and host race events for your members. Information regarding the B-Spec Mode and Course Maker, available through a future update after the release of the game. For details regarding the newly announced information, please visit the special Gran Turismo 6 page from the link at the bottom of the page. *Images shown are from a pre-final English version of the game.